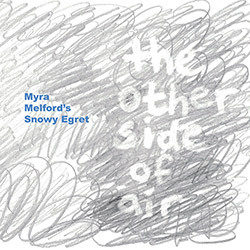 Taking the reigns as composer, performer and bandleader, New York pianist Myra Melford's exceptional quintet Snowy Egret, with Ron Miles on cornet, Liberty Ellman on guitar, Stomu Takeishi on acoustic bass guitar, and Tyshawn Sorey on drums, present a brilliant album of creative jazz, with lyrical grooves and commanding soloing, a great and thoroughly modern album. 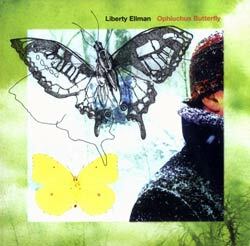 Guitarist Liberty Ellman leads a sextet with Steve Lehman (alto sax), Jose Davila (tuba), Stephan Crump (bass), Jonathan Finlayson (trumpet) and Damon Reid (drums) in a diverse collection of eight original compositions of energetic, lyrical and informed NY jazz. 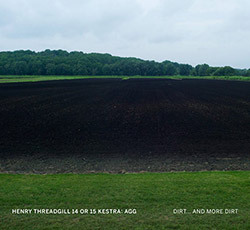 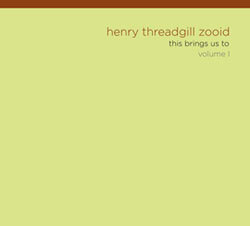 Threadgill's 2nd Volume with Jose Davila, Liberty Ellman, Elliot Humberto Kavee, and Stomu Takeishi, intelligent and cutting-edge music exploring the boundaries of composition & improvisation. 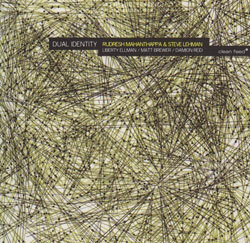 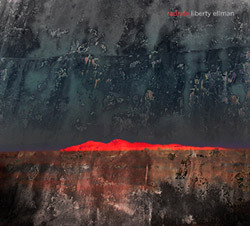 The New York duo of saxophonists Rudresh Mahanthappa and Steve Lehman in their co-led quintet with Liberty Ellman on guitar, Matt Brewer on bass and Damion Reid on drums. 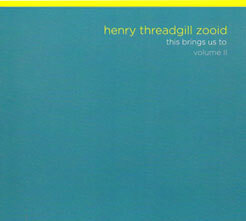 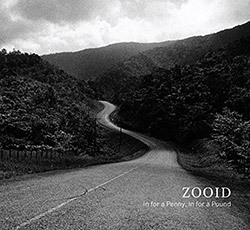 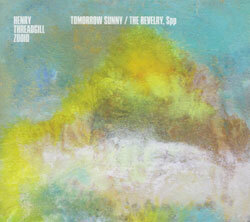 Henry Threadgill's Zooid with Liberty Ellman, Jose Davila, Stomu Takeishi and Elliot Kavee in all new Threadgill compositions, important and influential modern jazz!